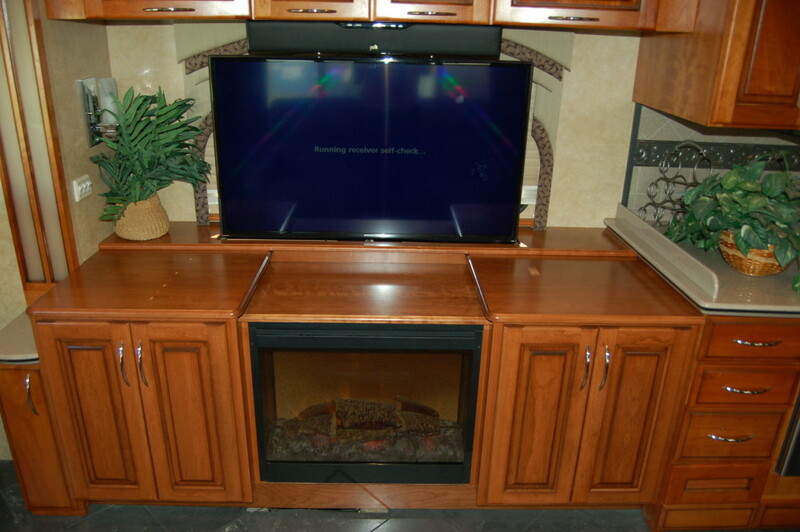 Our talented staff will custom design, construct, finish and install all our woodworking projects on-site. 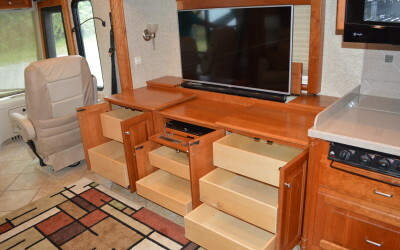 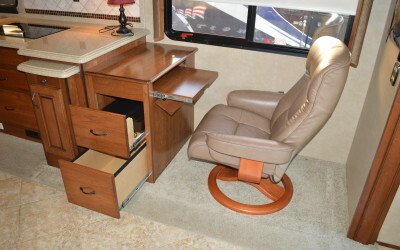 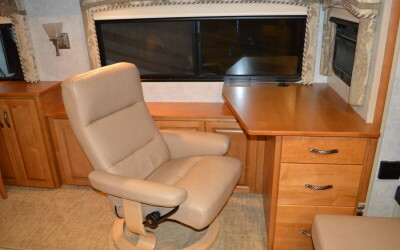 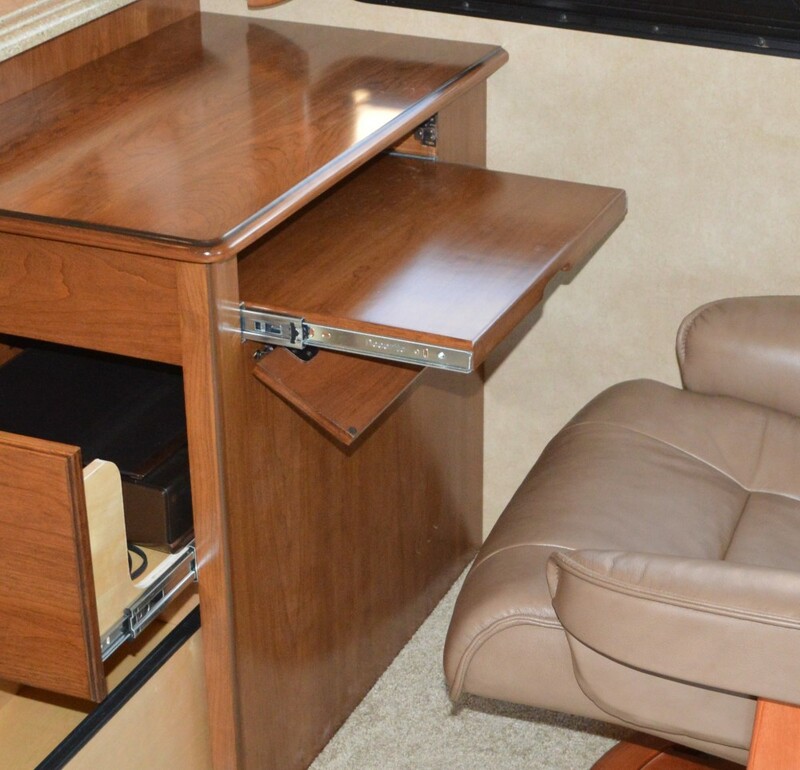 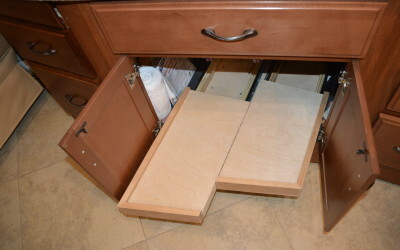 We can construct work stations, desks, dining tables, kitchen cabinets and drawers, dining booths, bunks, king-size beds, TV surrounds and entertainment units, book shelves, and an array of unique closet and storage solutions. Our customers enjoy the tour of our cabinet shop. 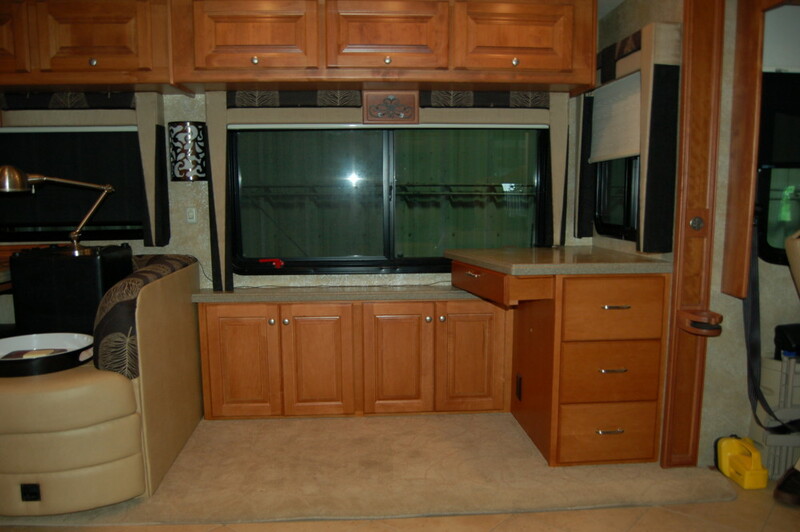 It’s spacious, well equipped, organized and busy. 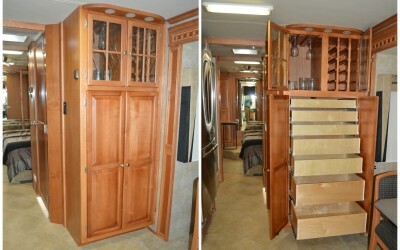 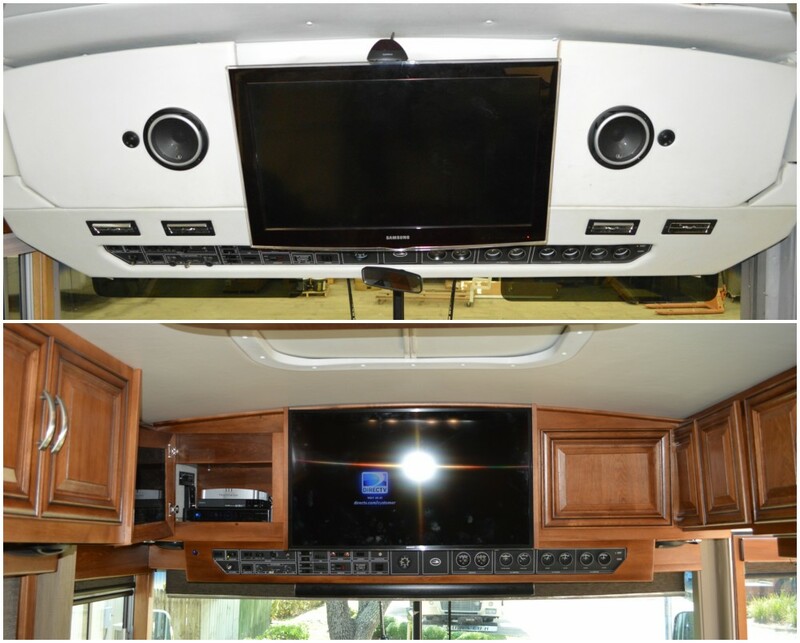 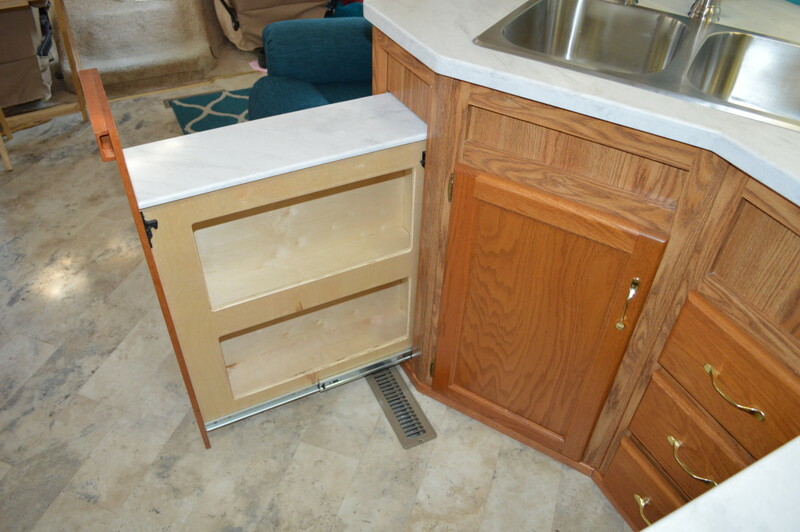 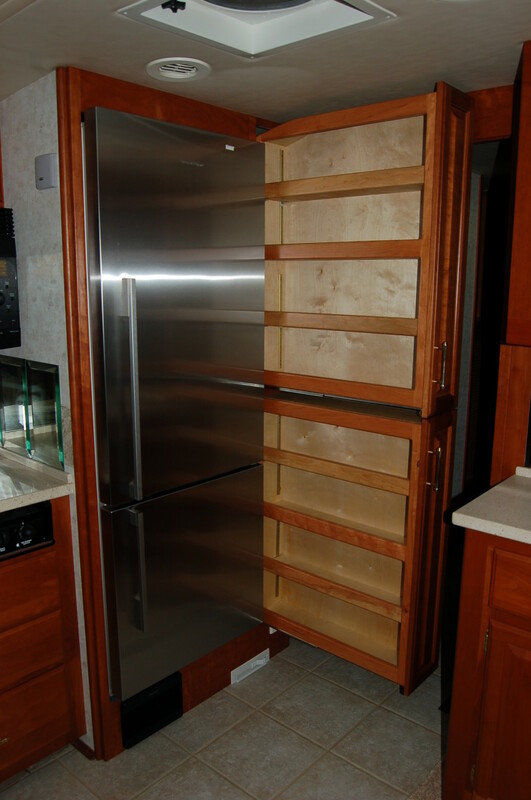 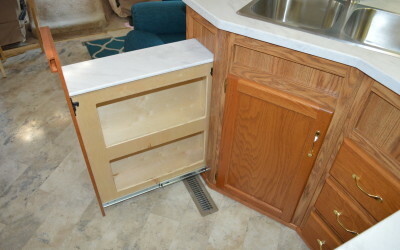 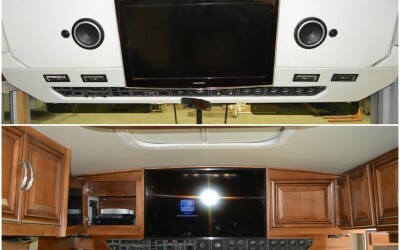 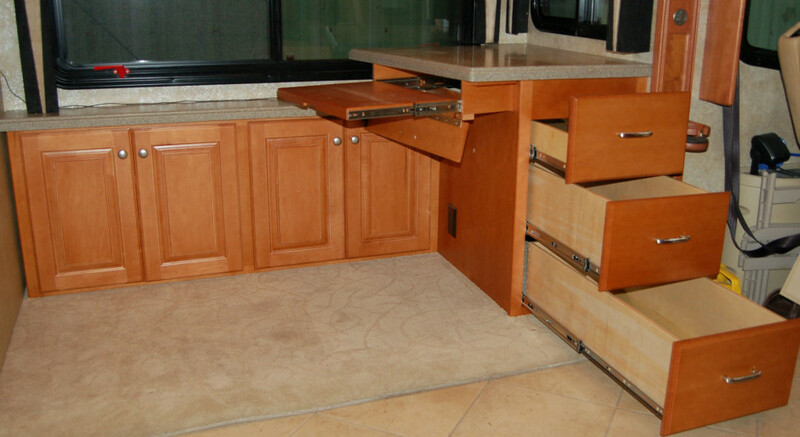 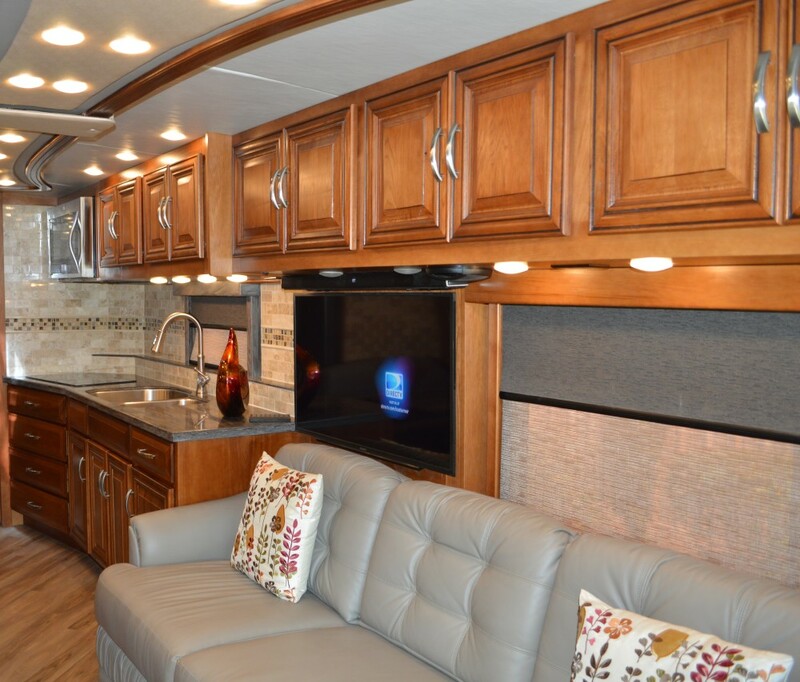 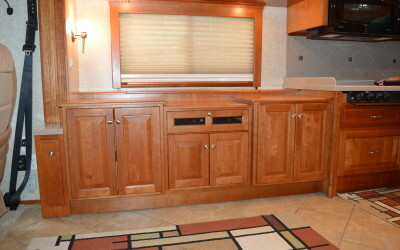 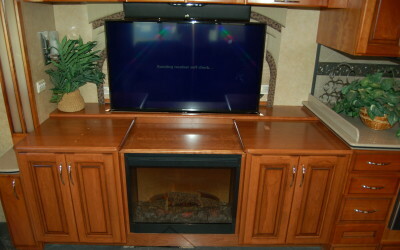 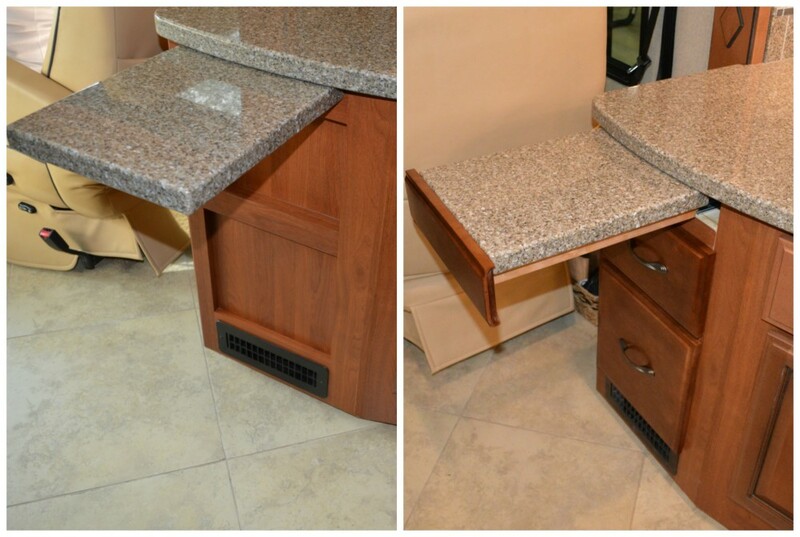 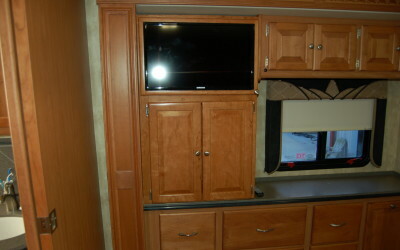 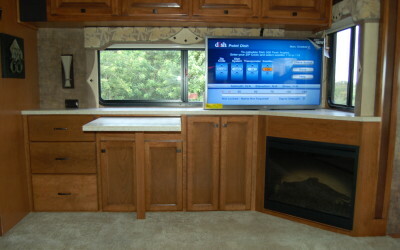 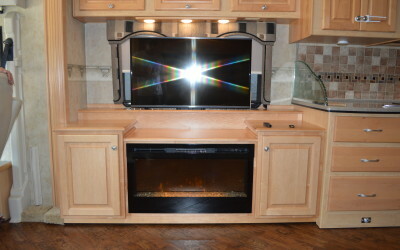 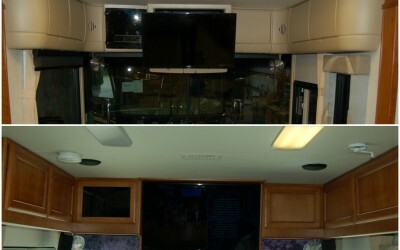 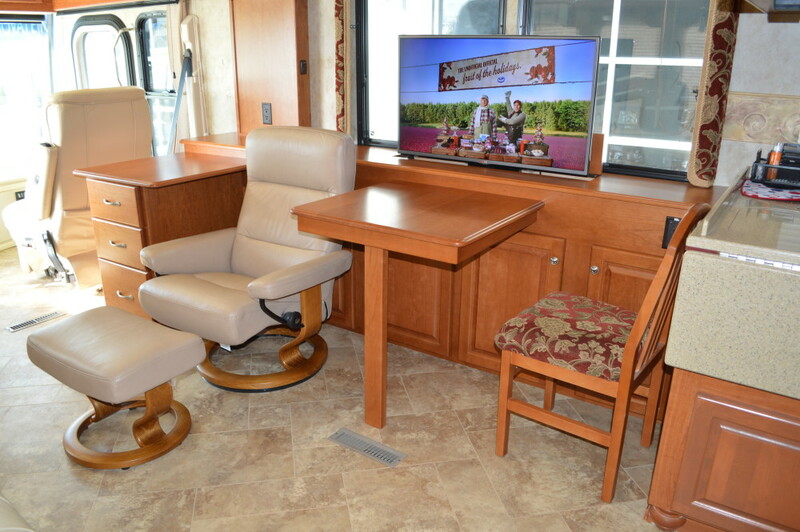 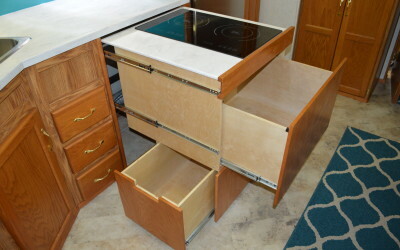 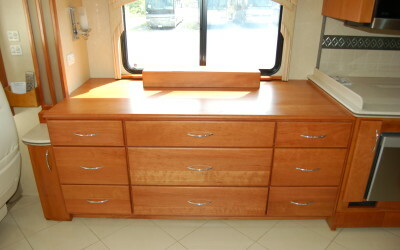 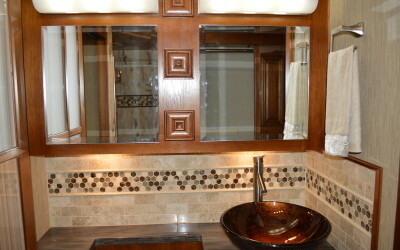 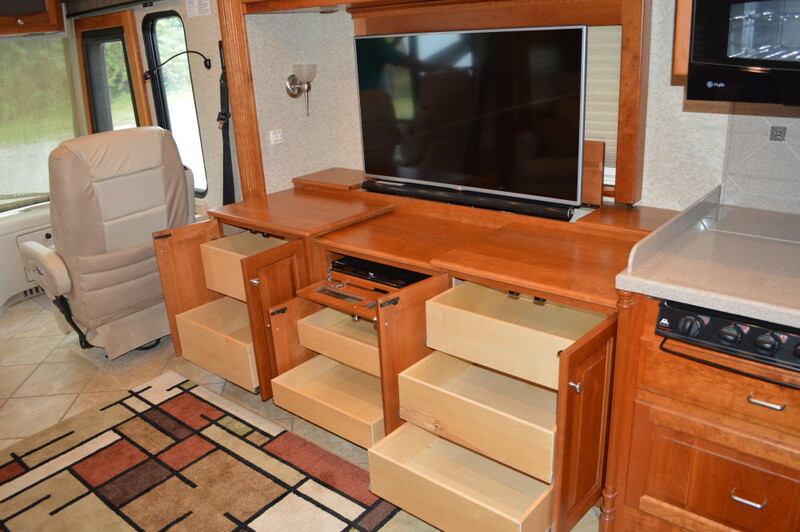 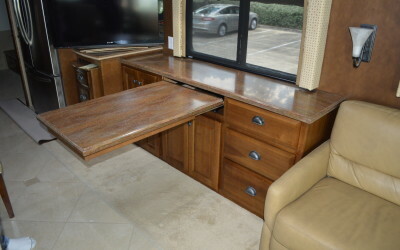 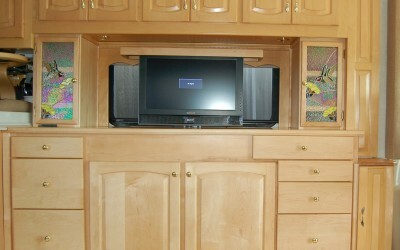 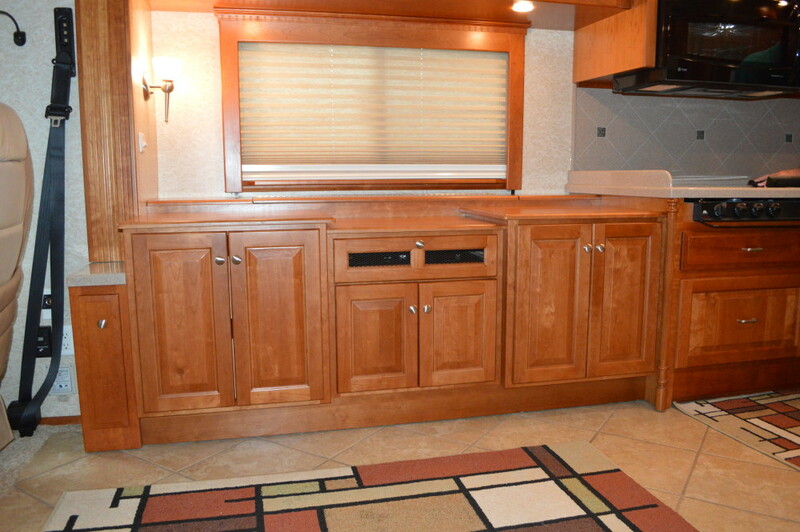 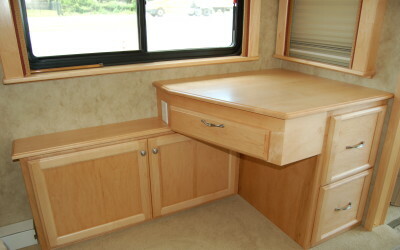 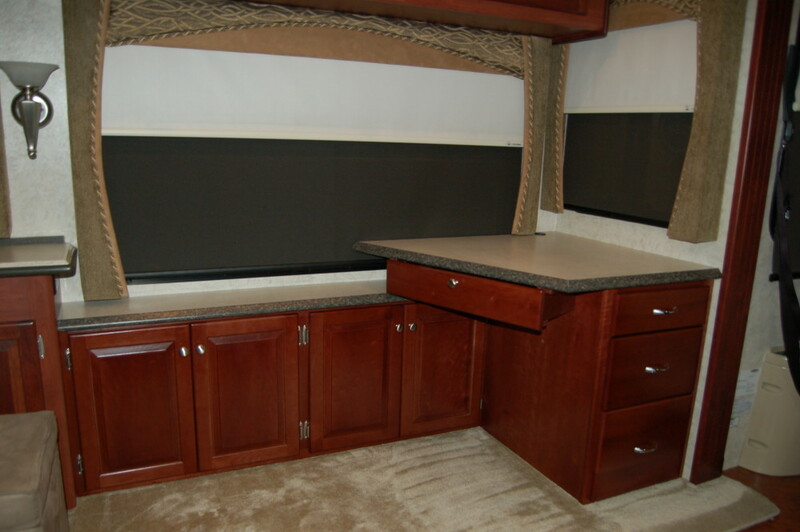 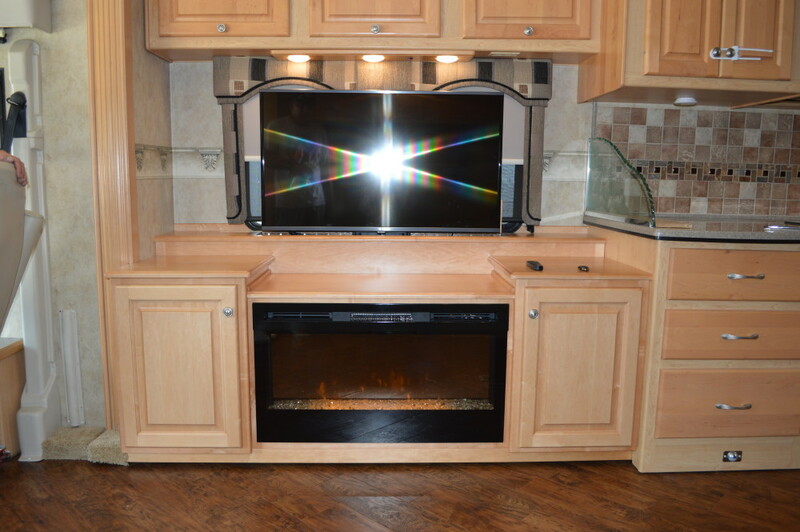 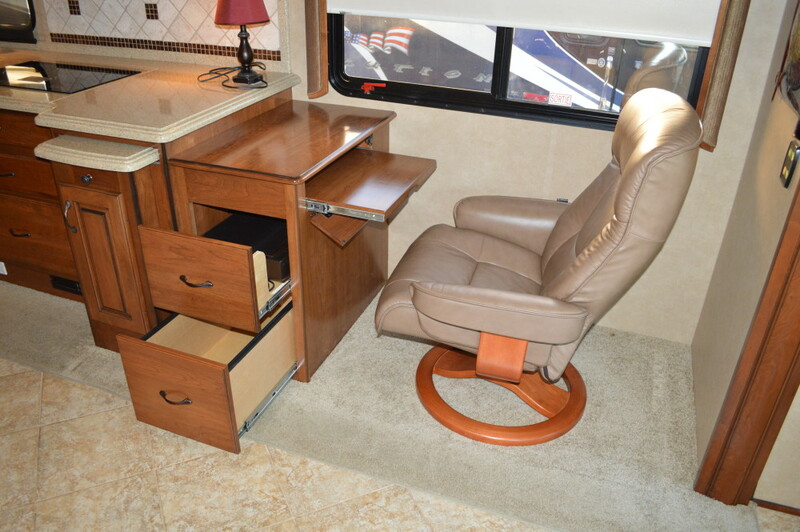 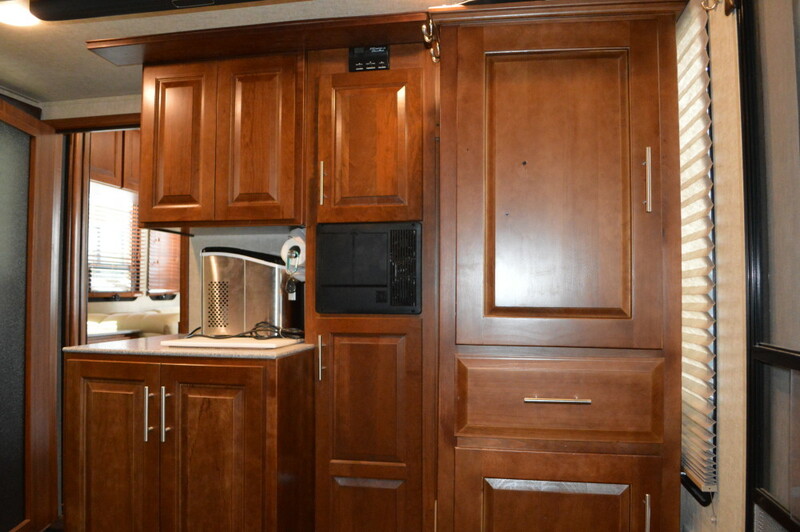 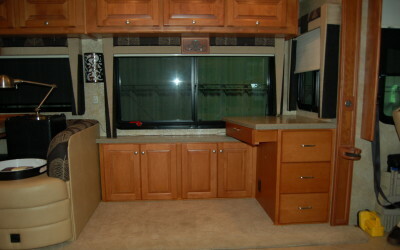 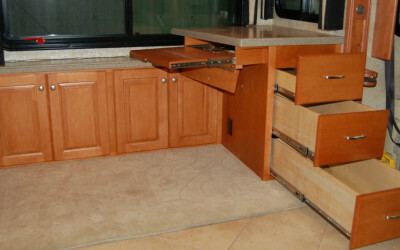 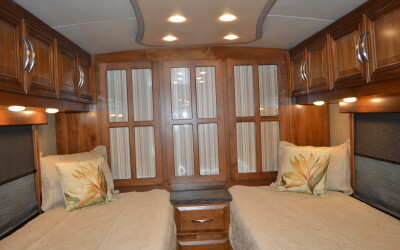 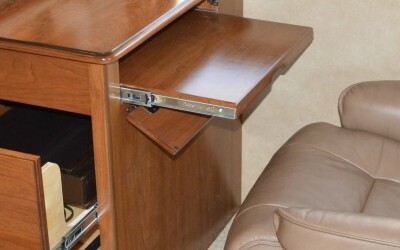 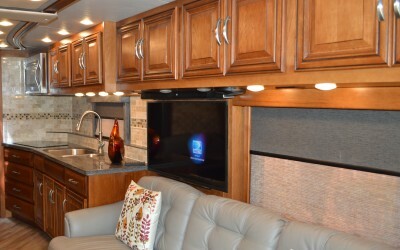 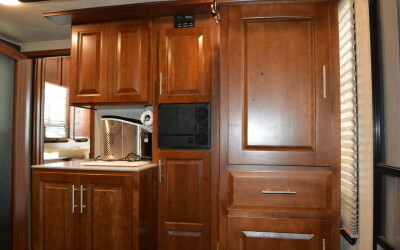 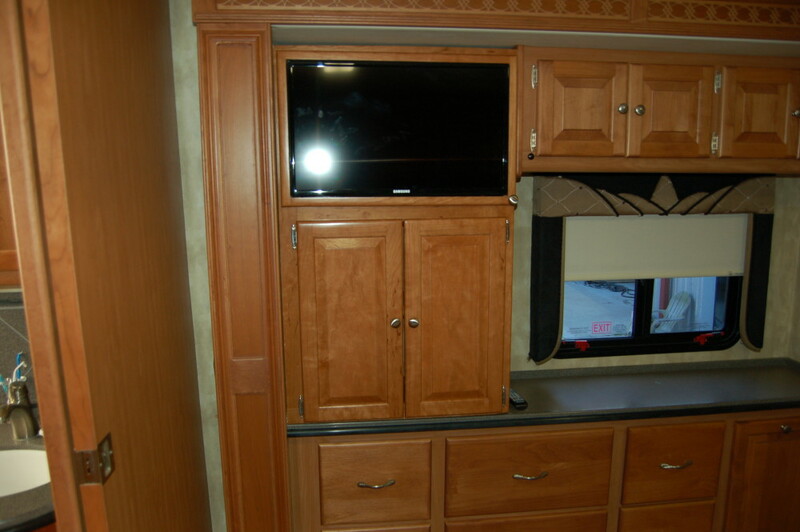 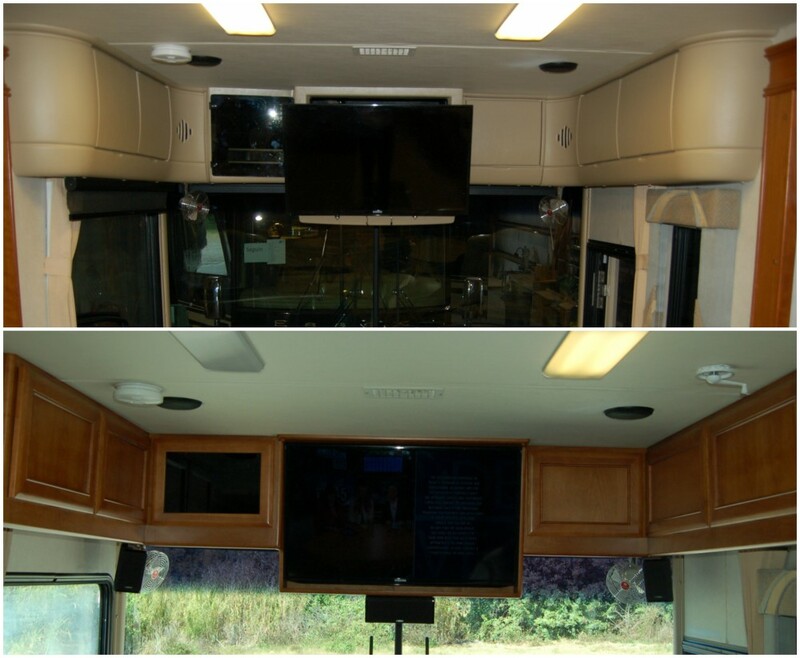 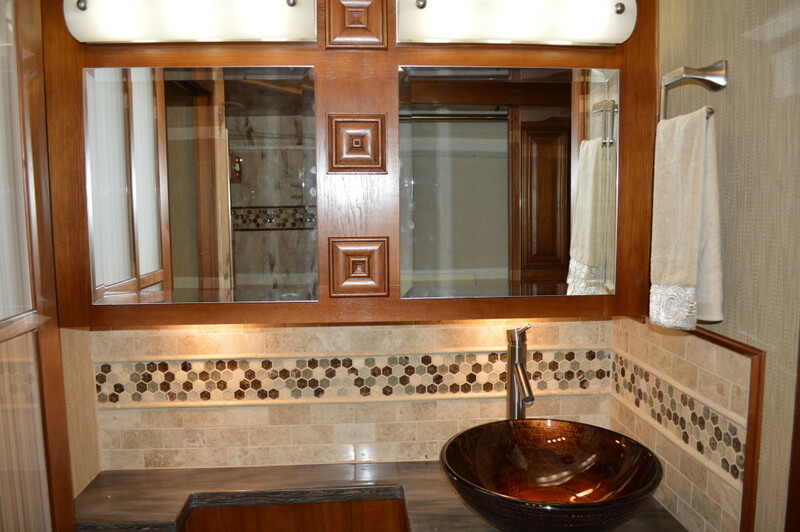 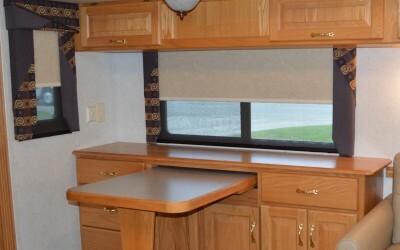 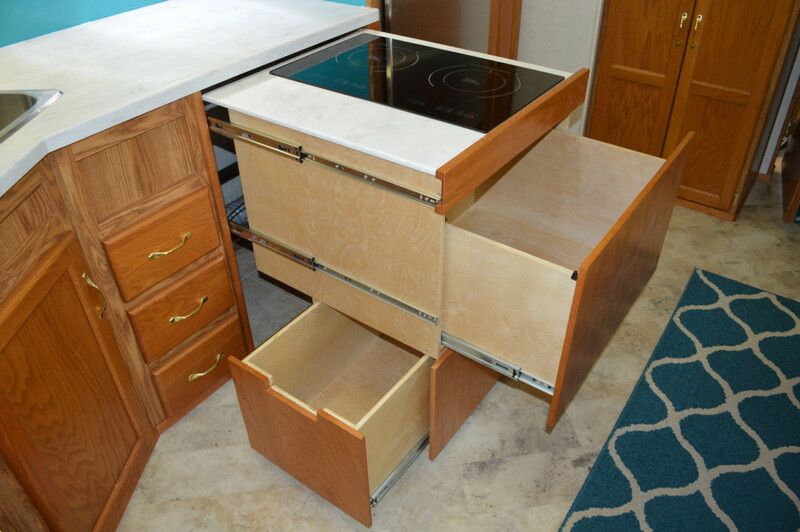 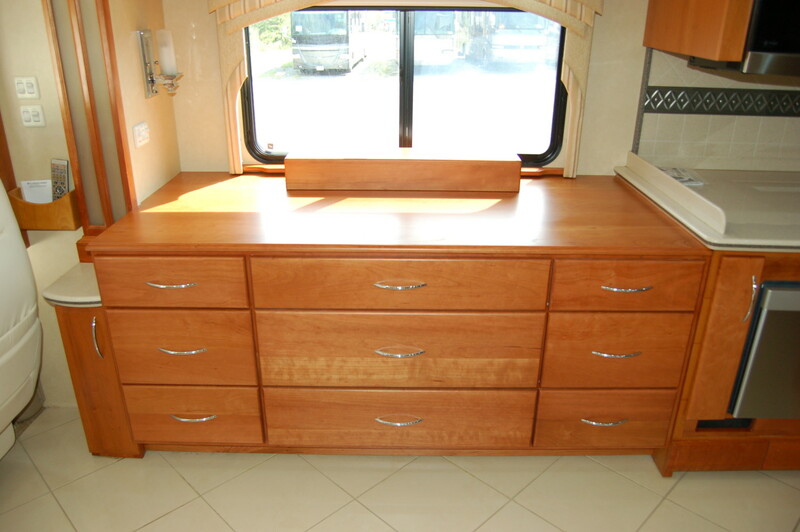 Better yet, it is staffed by the best cabinet makers and apprentices in the RV renovation industry. 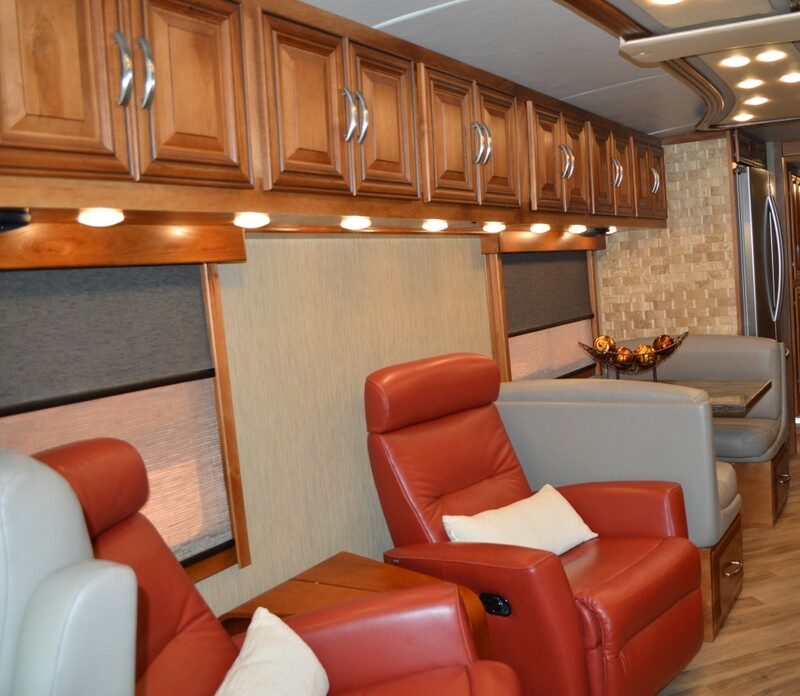 Yes, at Classic Coach Works, it’s all made by hand with unparalleled attention to detail. 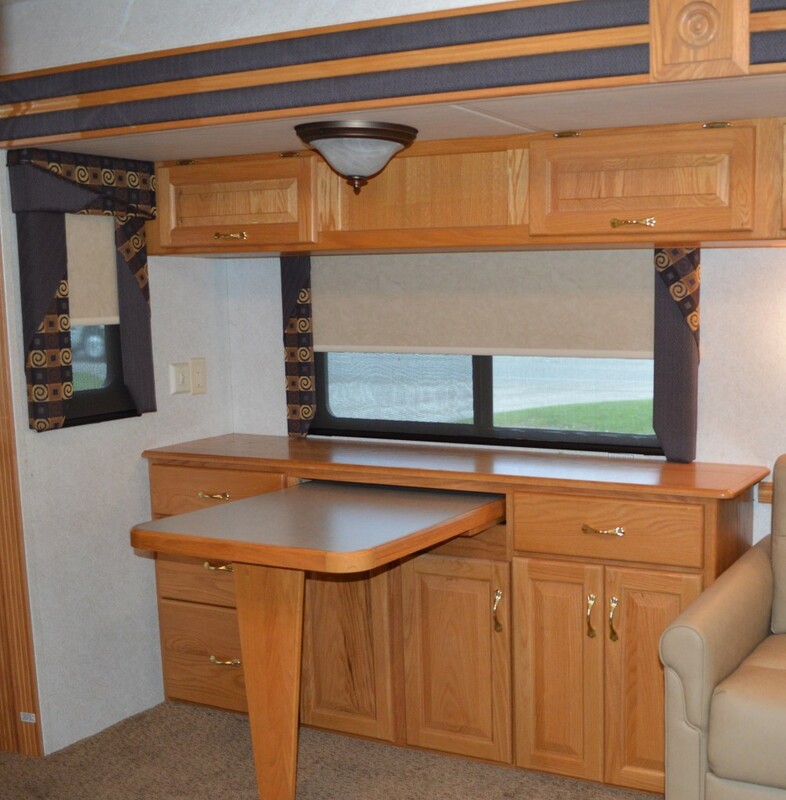 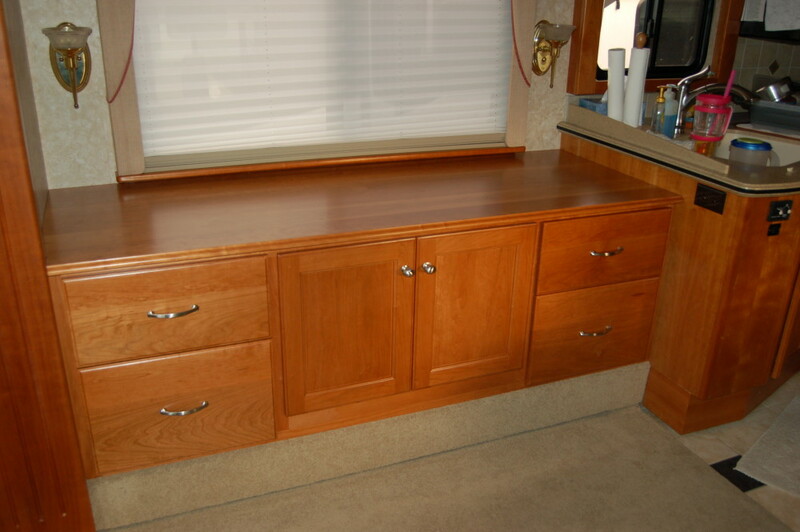 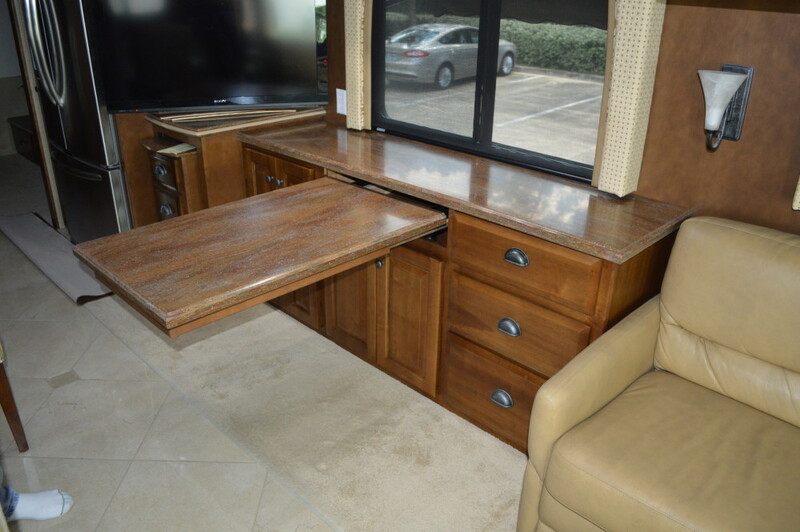 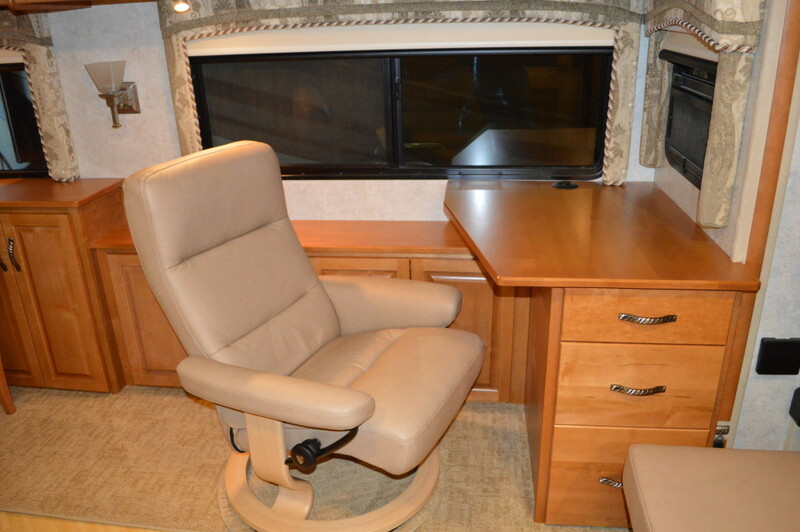 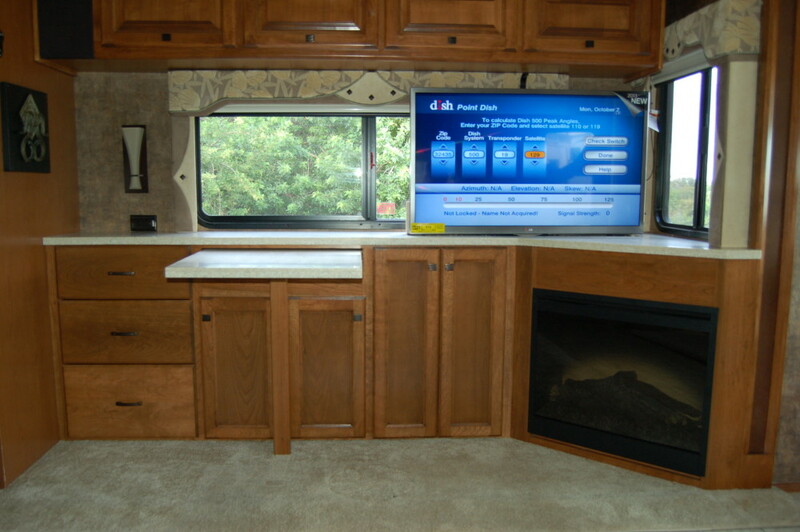 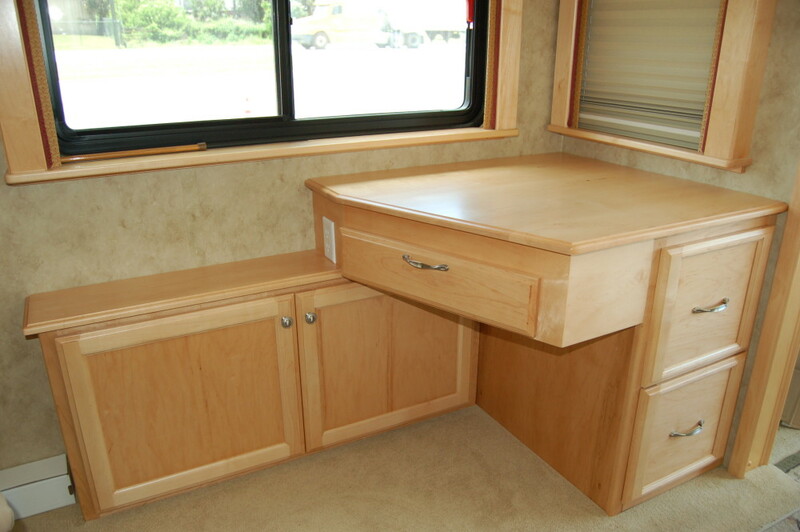 Every woodworking project is really one-of-a-kind, made specifically to fit your RV, your space, and your functional requirements. 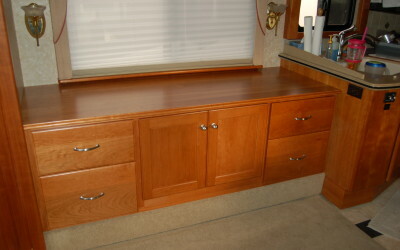 It is made to match the style and finish of your existing woodwork. 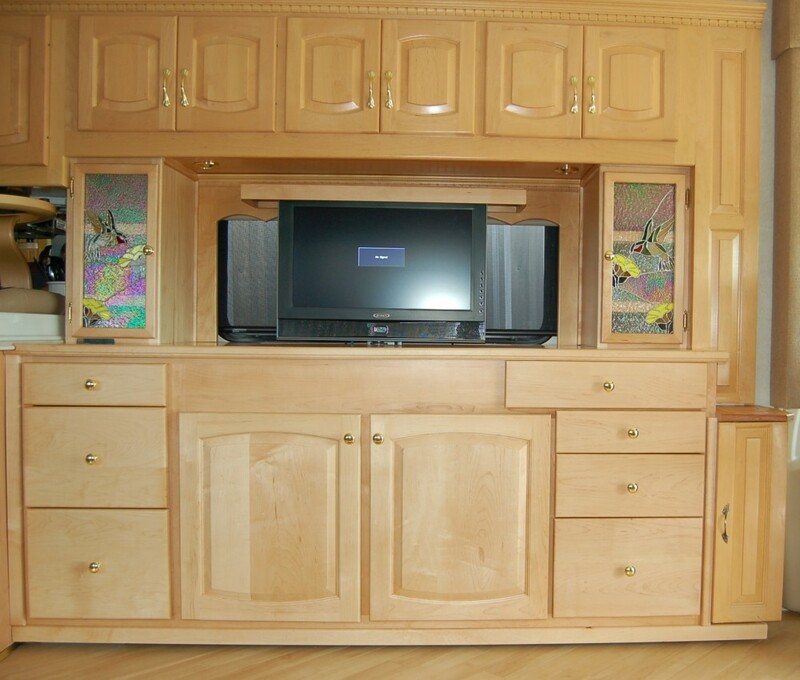 We even mill and finish all the solid wood trim we use in our floor renovations. 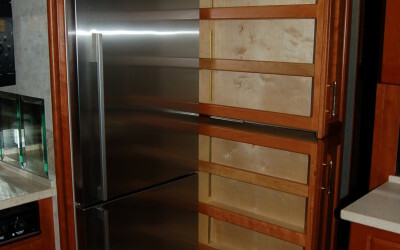 Our woodwork will never look like an afterthought. 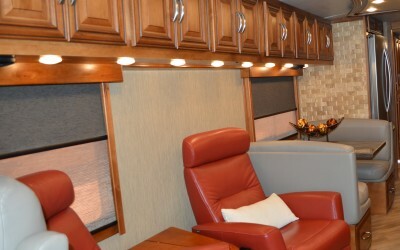 The goal is to add value to your coach.